Better than aspirin to fix a headache The washboard combined with the grit gard will save you a lot of time ,a lot of headaches ,if you care about your car you got to get one!!!! This product works very well as described. 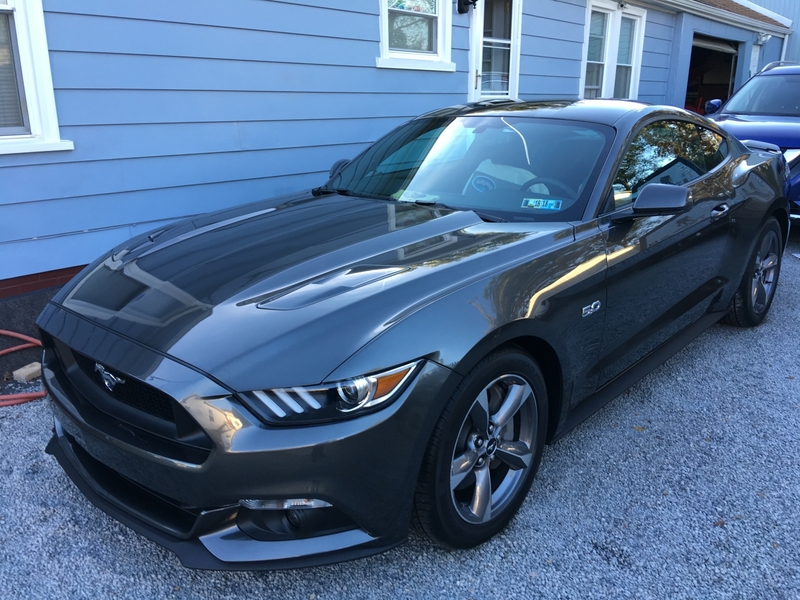 It lends some extra peace of mind as well as cleaning effectiveness when you rub out your wash mitts and sponges while washing the car. I would describe it as a near necessity for proper car washing. ProsVery effectively releases dirt from wash mitts and sponges. A very good supplement to the Grit Guard. This allowed me to remove and quarantine a lot of dirt inside my rinse bucket. The design is effective at removing dirt trapped deep in the fibers of my microfiber chenille wash mitt. ProsThis is effective at removing dirt from your mitt. ConsI had trouble getting the combination of grit guard + grit guard washboard to sit flush with the bucket that I purchased from Autogeek, so it wanted to float up and unassembled itself during use. You may have to hold it steady during use to prevent the same from happening to you. I used the Washboard on two car washes today and I have to say that this thing is a winner. 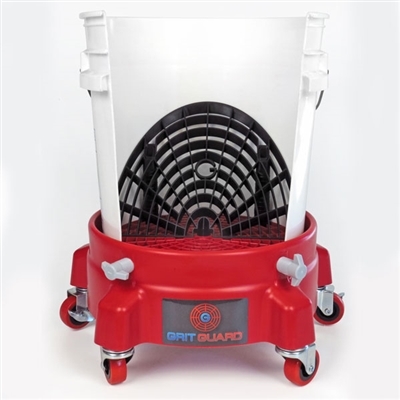 It is so much easier to scrub the wash pad against the Washboard than the Grit Guard at the bottom of the bucket. 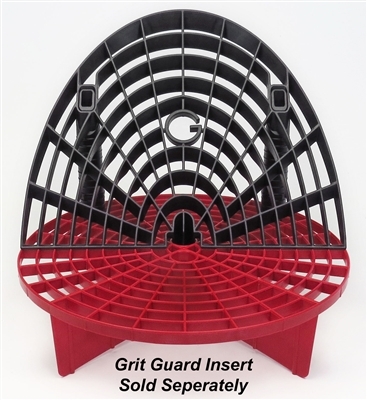 It seems to be sturdy and attaches to the Grit Guard securely.